Varsity Lakes Community in Lehigh Acres is a fantastic community. 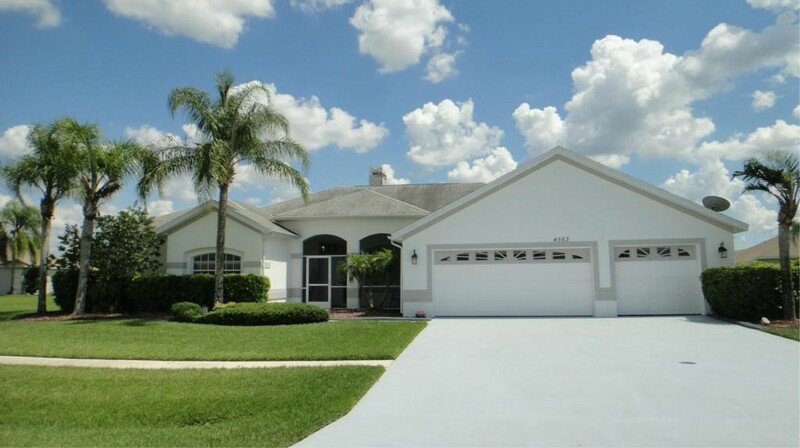 Located next to Tortuga Preserve Elementary School and Lehigh Senior High School, this family friendly neighborhood offers moderately priced homes. Varsity Lakes is located right off of Gunnery Rd. North. Are you looking to find a home in this neighborhood? Please sign up and I will send you custom listings for this neighborhood.